We skiers are a hardy bunch. We have to be just to get to the hill, schlepping our skis, poles, boots, helmets, layers, goggles, gloves, and so on. First, let’s get this out of the way. Kulkea is pronounced “cool-kee-ah,” which means “to go” in Finnish —though the company isn’t Finnish at all. It’s located in suburban Boston, MA, and was founded by two brothers, Steven and David Abramowitz, who have a Finnish mother (they actually have dual US-Finnish citizenship). David is a former attorney for a public telecommunications company and Steven a former marketing exec. The company began in 2009 when David decided he needed a better way to haul his gear. After working with designers, skiers, and assorted people who provided loads of input, they launched the Kulkea line of bags. 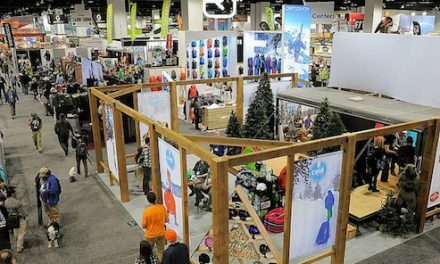 I met Steven at the Boston Ski Show a couple years ago, and was intrigued by the company’s products. Which leads me to the Powder Trekker. The bag features what Steven calls Kulkea’s “Intuitive Packing System.” According to Steven, this means it’s designed to provide a place for everything, and truly, he isn’t kidding. 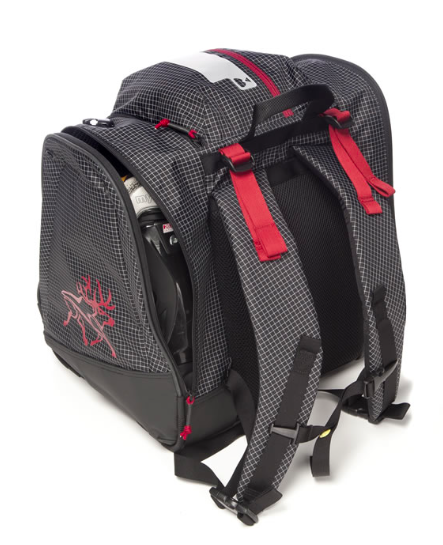 The Powder Trekker is engineered to keep you from losing your stuff while keeping it readily accessible. For example, there’s a zippered compartment on top that’s half lined with fleece to protect your goggles, the other half unlined for keeping your gaiters or balaclava. 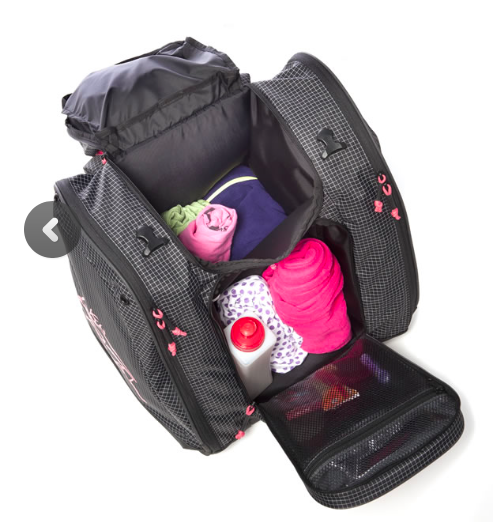 There’s an insulated compartment in front for your lunch, water bottle, and other smallish items; this also contains a transparent zippered compartment for things like foot warmers, lip balm, sun block, etc. 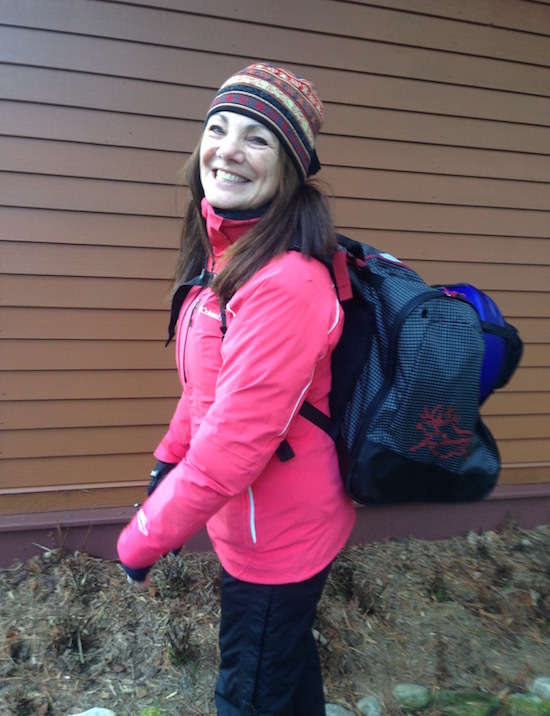 And there’s a wide-mouthed main compartment for your layers, ski pants, and bulky items. The other bags in the line (alas, not the Powder Trekker) even have a separate compartment for your right and left gloves, so you’ll always know where they are. This would’ve been nice for the Powder Trekker, but it’s a downsized version of their larger Boot Trekker bag, so I guess they had to sacrifice something to gain some space. Nonetheless, the Powder Trekker still has plenty of room. One of the reasons is that it has a retractable sling that holds your helmet on the outside of the main compartment. This opens up a lot of the interior for your other stuff (it also keeps your helmet well ventilated). And unlike other bags that hold your boots in a triangular pattern that encroaches on the inside, Kulkea bags keep your boots at right angles in two side-zipped outer compartments that are easy to get to and don’t squish your other stuff. The Powder Trekker is also extremely lightweight — it’s made of durable, water resistant nylon which is much lighter than my previous bag, which was made of a heavier high-density polyester. And it’s extremely well made. All the seams are double reinforced, plus there’s generous amounts of high quality tarpaulin on the bottom, sides, front and back of the pack for water protection and durability. Another plus: the straps are padded so they’re comfortable and don’t dig into your shoulders. 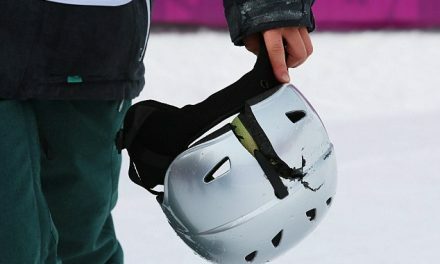 There’s a quick release buckle that lets you unclip the straps rather than trying to remove the bag by lifting it off. It also keeps the straps from slipping down your arms when it’s on, which I find pretty annoying. I’ve been through a number of bags and really, this is the best one yet. It’s well made, easy to pack, easy to haul, and I love all the compartments. The bottom line is that even though the Powder Trekker has less cubic volume than the bag I previously used (3200 cu.in. vs 3570 cu. in. ), it holds stuff more intelligently and provides more room than I had in the past. Incidentally, I used my previous, larger bag as an airline carry-on without a problem, so I anticipate I won’t have any difficulty with this one, either — though it might require removing the helmet from its outer sling. The verdict: Two ski poles (way) up. 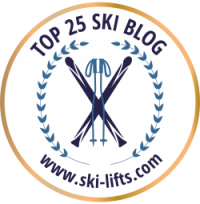 BTW, we’re giving away a Powder Trekker bag on TheSkiDiva forum right now. 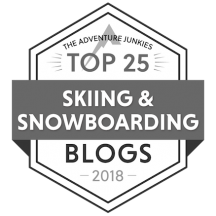 The contest is open to Ski Divas only, so if you’re a registered member, head here for a chance to enter. We’ll take entries until 5PM (Eastern Time) on December 15, and the winner will be randomly selected later that day. For more information on Kulkea, go here. 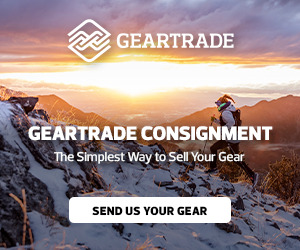 MSRP for the Powder Trekker is $119.95.